Why to install Node.js? It sounds weird! It depends on your goals and how you feel confident with Git. If you just want to browse the code without any further development, a simple download would be enough. 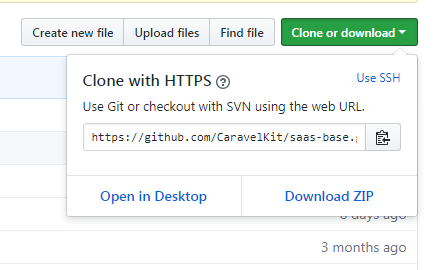 If you want to create a real project and be able to pull all the updates from the future releases, do clone.